Lately in my various communities like church, work and even social groups the topic of purpose has been brought up so much that I am at a point of really reflecting on my purpose and cross checking if I am in the right tracks. What I am excited about is that I will be speaking on purpose in a couple of events that I have been invited to. Finding ones purpose in life is something we all strive to achieve but due to life pressures at times we get distracted. Thus distraction can even be self inflicted like just having negative attitude towards life. A positive attitude in anything is likely to produce positive results. Next time notice how well you can perform a task with a positive mindset, how time seems to go by so fast when you are doing something you truly enjoy. Then there are times where a minute feels like an hour because you wish you weren’t there or not enduring a situation. You may even spend hours enduring but you fail to complete a significant portion of the task or the quality of your effort ends up being sub standard. 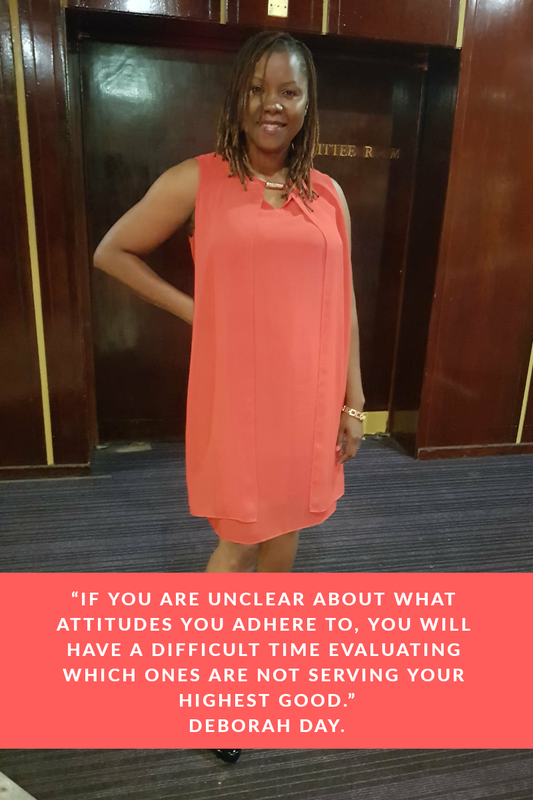 It is therefore important to check your attitude as you pursue your current purpose. No one can force purpose upon you, but your speed towards achieving your destiny lies in your attitude.